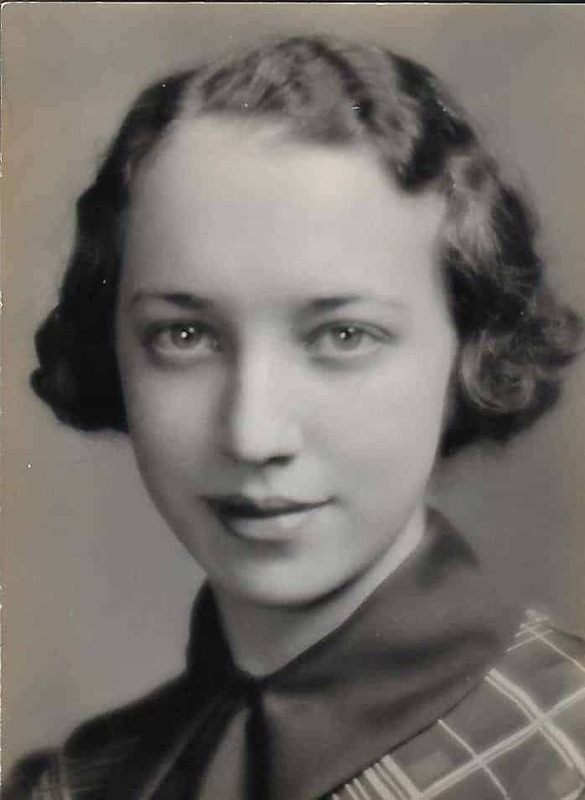 My mother Elinor graduated from North Division High School (Milwaukee) in 1934, two months shy of her 18th birthday. 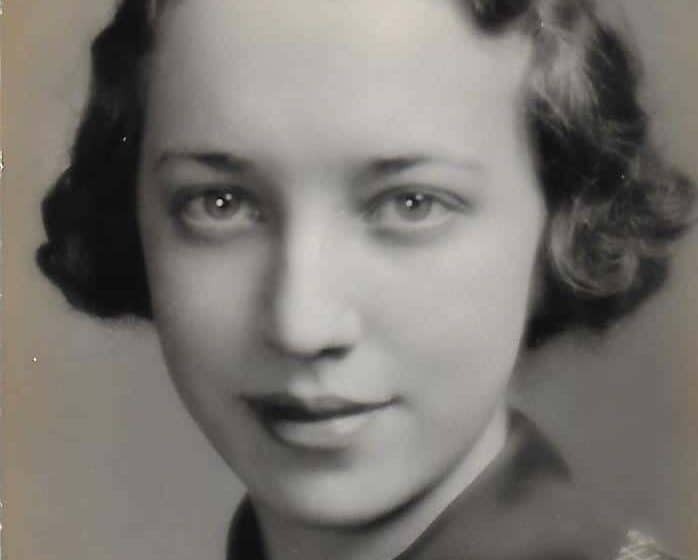 Amidst the throes of the Great Depression, mom found work difficult to obtain. Although she demonstrated proficiency in shorthand and typing, mom noted that inexperienced girls had a rough time of it. However, during 1934 and 1935, Elinor occasionally volunteered for office work at the Lutheran Children’s Home in Wauwatosa, WI, when they had fund-raising drives. Consequently, in June of 1936 they offered mom a paid position. She worked there for the next four and a half years. In the spring of 1940, Elinor took a civil service exam. As an afterthought, she place a check next to Washington D. C. as an “if necessary” location. To her surprise, mom received a telegram asking her to report to the Navy Department in our nation’s capital. Building the wall in front of her, she accepted, remaining there for the duration of World War II. Writing in Rooted: The Hidden Places Where God Develops You, Banning Liebscher defines thriving as growing in wisdom, character, faith, endurance, and strength. And while growth creates occasional discomfort, it’s also exhilarating and rewarding. Thus, in order to thrive as you navigate life’s diverse circumstances, finding God’s strength in every situation, you must focus on building the wall in front of you. wish we were in someone else’s process. As a result, we miss what God’s doing right in front of us. Rather than building the wall assigned to us, we longingly gaze at more attractive portions of the wall. resist the lessons God is trying to teach us in our present circumstances. Instead, we rightly shift our focus to how God’s using what’s right in front of us to develop our root system. We desperately need for our root system to thrive. rush the process. In order for your root system to survive, much less bear fruit, your roots must take up more space underground than what’s visible above ground. This process takes time. skip steps in the process. You’ll only thrive in the process when you accept the wall in front of you. For that’s the only place God will work with you. I have to admit, I ignored God’s bold signs about 2 years ago, even though I heard Him loud and clear. Moreover, I skewed His words to mean what I WANTED. All too soon I began to pay the price (or learn a hard lesson). The results were disastrous. When the storm calmed down, I realized what I’d done. I tried to control GOD. I dont know if i was supposed to be building a different wall, (probably) or learning not to be a control girl.